Are you ready to develop the next generation of mental health professionals? 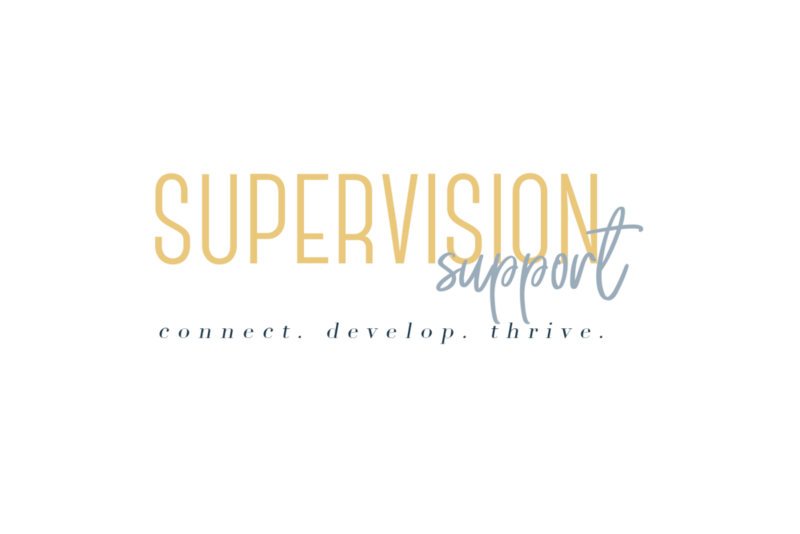 Want to join a community of dedicated and highly qualified (board approved) supervisors who are eager to pay-it-forward? Well, you're in the right place! Simply fill out the form below. We'll add you to the site within 3-5 business days. This waiting period includes the creation of your profile and license verification. Now here's what's so awesome about joining today... As a introductory promotional offer, all of our founding supervisors will be listed 100% FREE! What happens after you fill in the form? Well we'll verify your credentials, then contact you to let you know your profile has been approved! In the meantime, just wait to hear from us, and know that we appreciate you!